No holes, no flaws, perfect pieces! 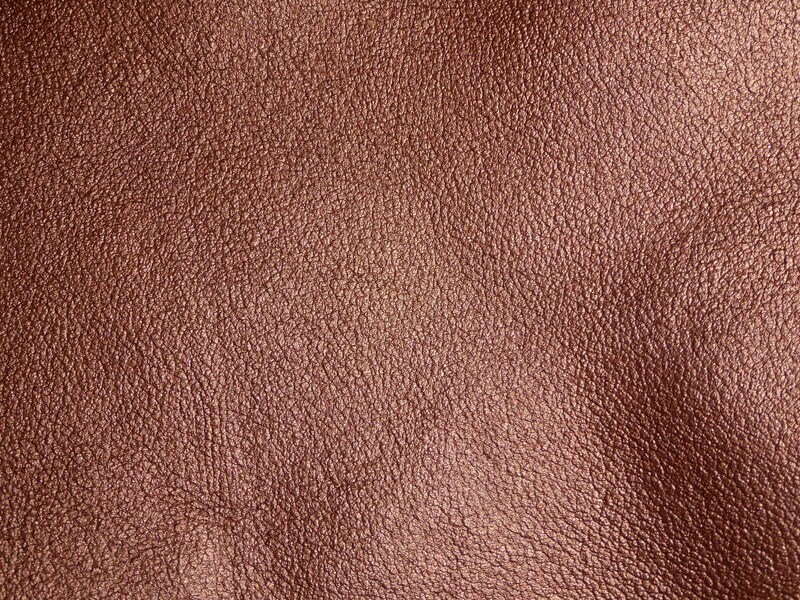 The backside is a brown suede that may not be pretty Some pieces might have a stamp or fleshings other marks on them. As always - gorgeous leather! Can't wait to use! 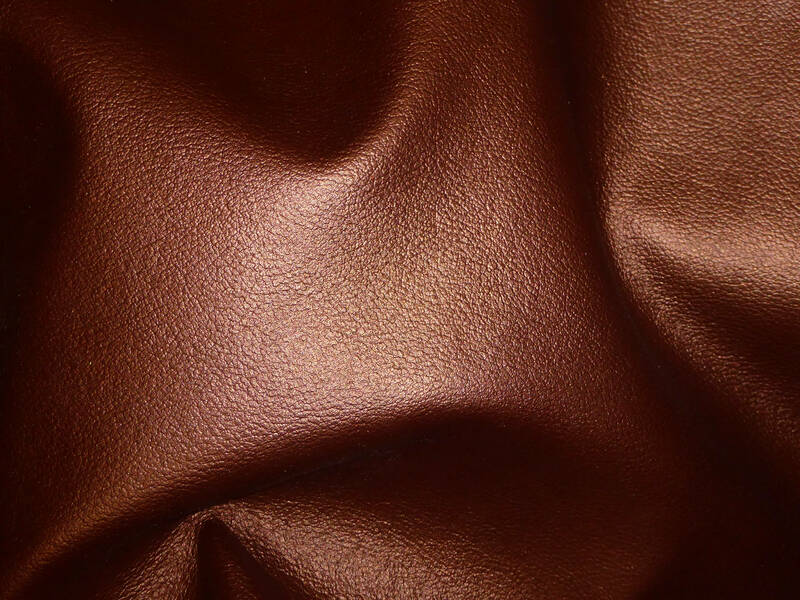 Love the rich color of this leather. Lovely as always, and far more beautiful in person thank you!! !